If there’s one thing I’ve picked up while working at findmypast, it’s definitely this tip! Honestly, ask absolutely anybody involved in genealogy and they’ll all tell you the same thing, “start with what you know”. It’s very easy to try to run before you can walk when starting family history research (particularly if you have any juicy family rumours doing the rounds!) but the advice I’ve been given has been very clear; don’t try to work forwards from a rumoured famous ancestor, always work backwards from yourself. So, what exactly do I know? While I’d love to pretend that this blog’s bound to unearth all sorts of illustrious relatives, the truth is that I know very little about my ancestors and, sadly, am yet to hear any rumours of blue blood! 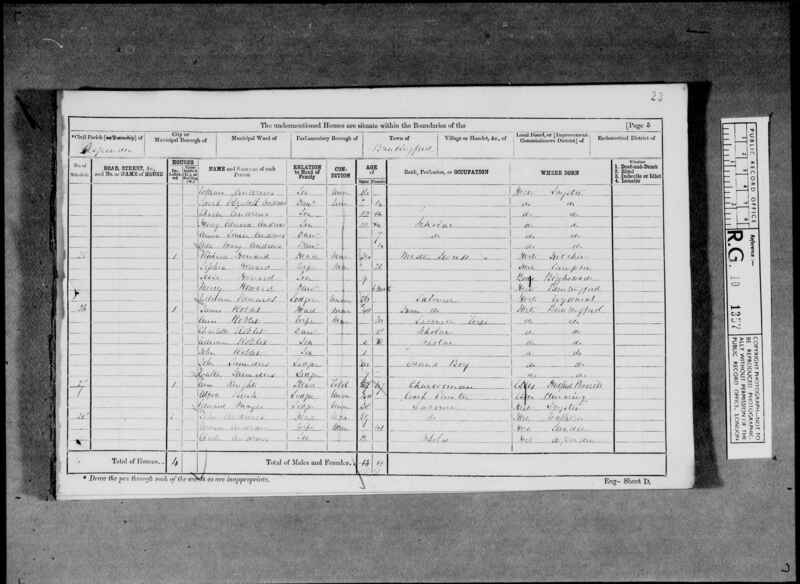 What I do know are the names and some birth, marriage and death dates of the family members I’ve grown up with (and have needed to buy birthday presents for!). 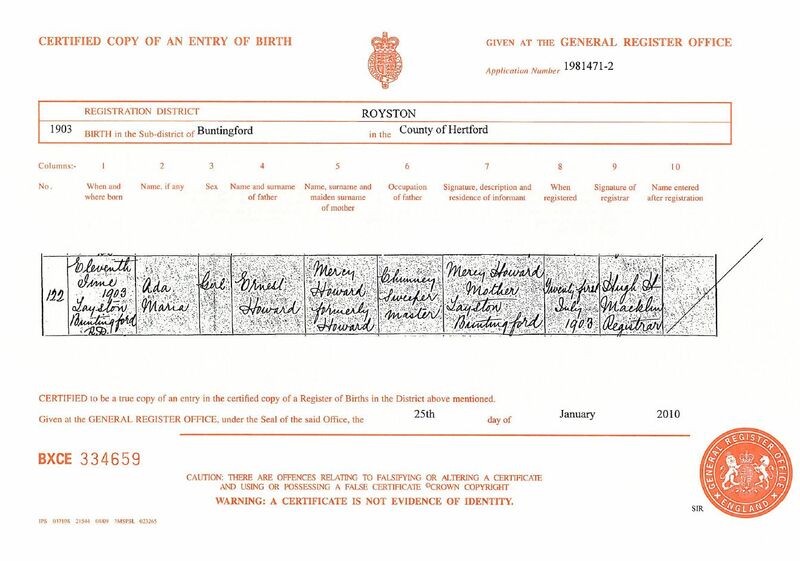 These include my parents, paternal grandparents and great-grandparents, though my memory of birthdays, marriages and maiden names gets progressively hazier the further back I try to remember. 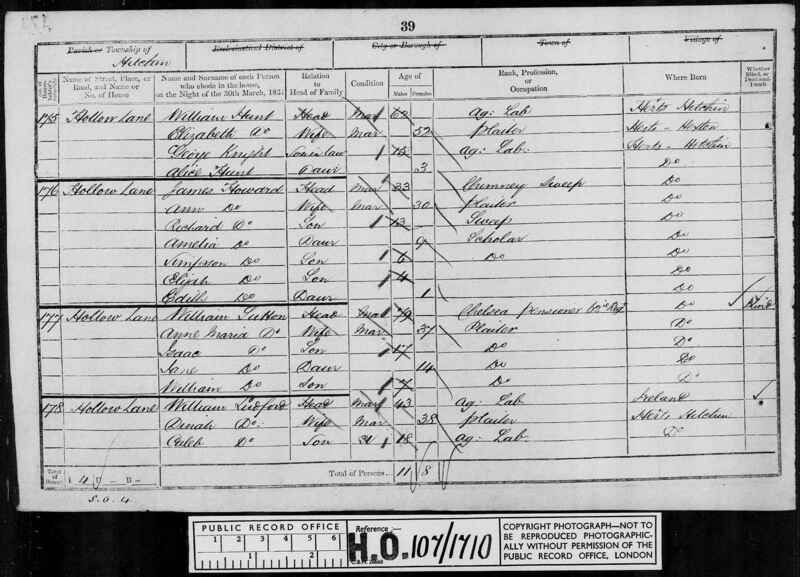 I don’t really know anything about my mum’s family aside from my maternal grandparents’ names so will need to speak to her to gather further information about them. Likewise, the next step I’ll take to trace my paternal family is to speak to my nan. She should be able to tell me about the family she grew up with, plus fill in the blanks in my own memory. I suspect that she may also have a few photos and birth, marriage and death certificates lurking around – if I flutter my eyelashes, I’m sure she’d let me take copies of them. 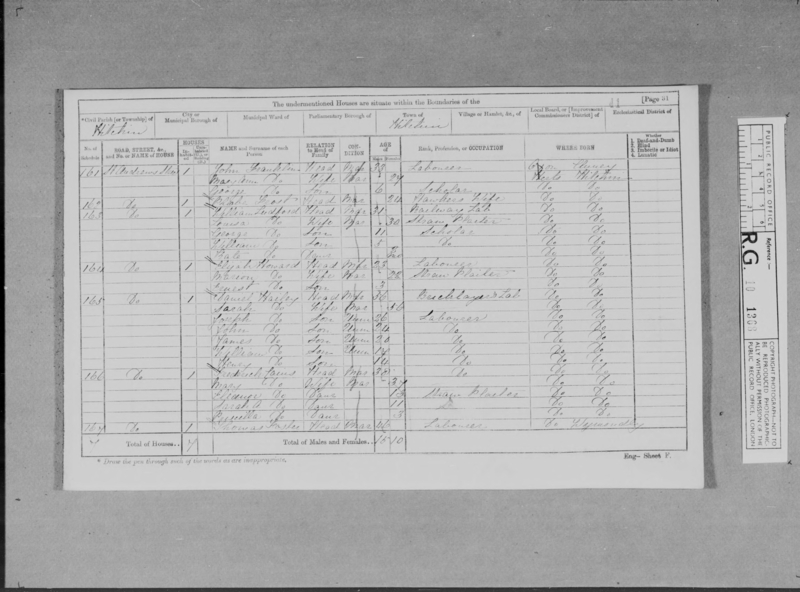 In the meantime, I’ve set up a couple of family trees online to help keep track of the information I’m starting to gather – I can just imagine how confused I’m going to get if I don’t keep everything together! 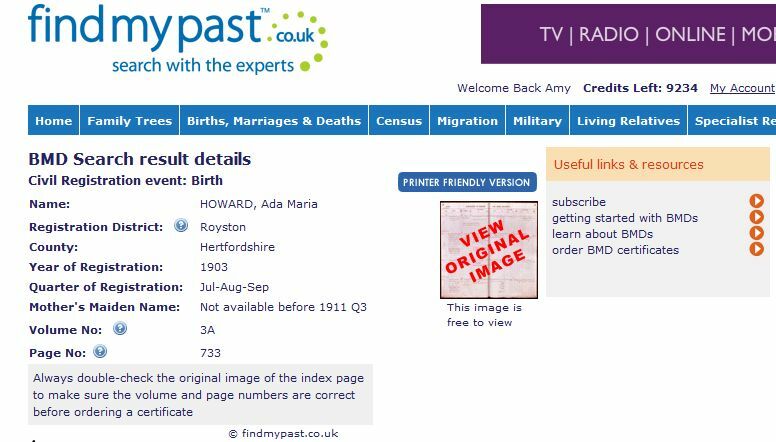 I’ve set myself up with one using findmypast’s family tree software, family tree explorer, and have also registered with Genes Reunited.